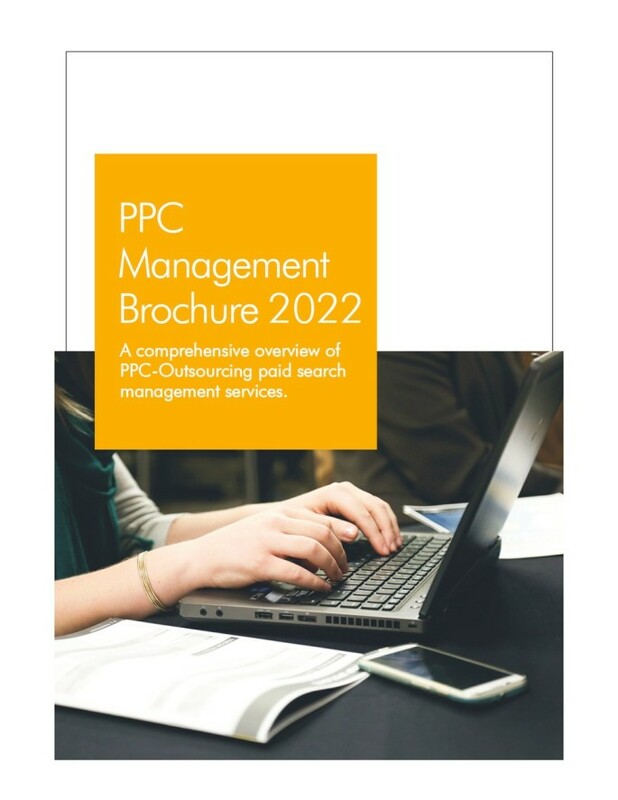 Professionals involved in the search engine marketing know how different strategies are required to achieve the objectives of an AdWords campaign. The Internet marketers broadly focus on strategies, including text ads, image ads, shopping ads, video ads, and many more, to draw relevant traffic to websites. What if the visitor comes close to a sale or conversion, and for some unforeseen reason, leaves the site at the last moment. Many advertisers fail to account for the situation. Will you let an interested consumer leave the platform? Do we have a strategy to track the visitor back and bring him or her to the website? Yeah, and it is known as Google AdWords remarketing. The marketing avenue aims at making the most of the campaign by targeting the visitors, who had shown interest in the services or products enlisted on the website, again across the web, by displaying ads to the visitor while surfing different mediums. The Google remarketing campaign hinges on the fact that converting an interested customer is a lot easier than starting the whole cycle of drawing consumers to the site. Those who have integrated remarketing to different features of Adwords, Shopping, text ads, image text, and video ads, have boosted returns on investment by almost twice, and in some cases, more than that. What ways does Google remarketing offer to Boost your ROI? It is also known as standard remarketing, and involves retargeting the ads to the visitors of your visitors on the display network, which includes millions of partnered websites and apps. 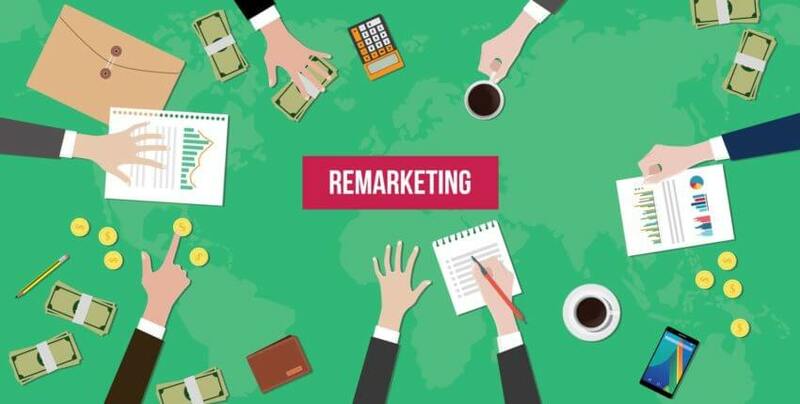 People after browsing about a service or product on a website typically follow up with a Google search, and with search network remarketing service, you can draw them back to your website. This further expands the probability of converting the potential client. By employing dynamic remarketing strategy, advertiser can show custom ads, which focus on products or services the past visitors explored about. The call of action created by dynamic remarketing ensures higher returns. As the name implies, the ads are shown on the mobile app and mobile-enabled websites. The approach helps reach more active consumers or clients, as most today access the web through their hand-held devices, including smart phones and tabs. With this strategy, one can show ads on YouTube, Display Network websites, and apps to those visitors, who have interacted with your website, and had shown interest in a certain product or service. It is the oldest form of remarketing, where loyal customers are contacted through mails to provide information about the new offers. However, in this reincarnated form, the Google remarketing campaign uses the email addresses to show the send ads to visitors, when they are using the shared credentials to login in Google Search, or Gmail. Apparently, in the fiercely competitive landscape of the Internet marketing, Google remarketing services are a strategic component of the advertising that can help you leave your competitors behind. Previous Your AdWords Account Needs A Paid Search Audit, Know Why?